The development featured 18 luxury homes (2, 3 and 4 beds) with 9 different styles and has been sympathetically designed in keeping with the local area. This project won the award for Best Residential Development in Yorkshire and the Humber in 2017. 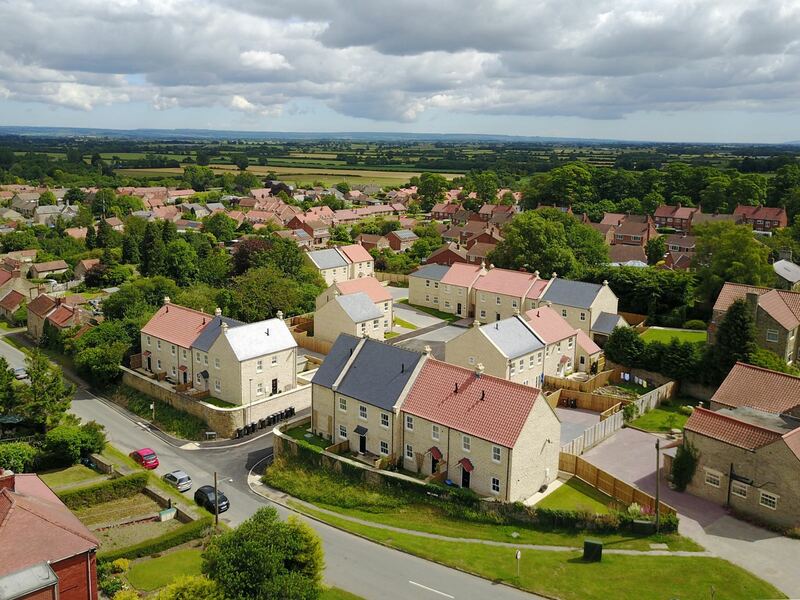 Working in collaboration with the Local Authority we created the showpiece development which is set on the border of the Howardian Hills, an area of national beauty and retains the charm and character of the traditional buildings within Slingsby. Originally we planned to build 24 homes on the site, but reduced this to 18 in line with the types of homes in demand in the local area. Landscaping of the scheme was also designed to encourage native wildlife back to the site and we retained as much of the original boundary vegetation as possible, incorporating it into the design, alongside protecting and trimming trees for future enjoyment by the local community. Every aspect of the design, build and interiors of the homes within Cavendish Vale included environmental considerations from sourcing local materials to reduce transport costs and CO2 production to fitting energy efficient household appliances and low level lighting schemes which reduce light pollution and energy consumption. Eco-bins and water meters are installed with the intention of encouraging household recycling and discouraging excessive water consumption.